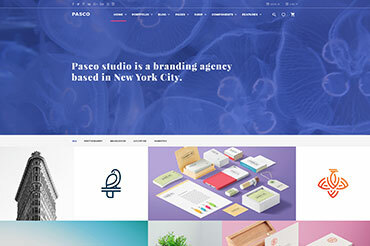 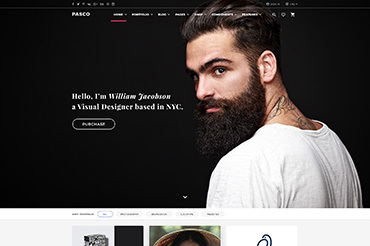 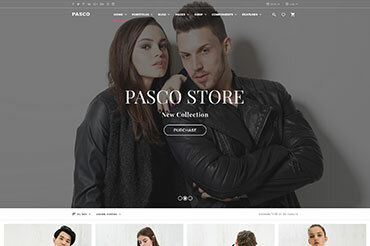 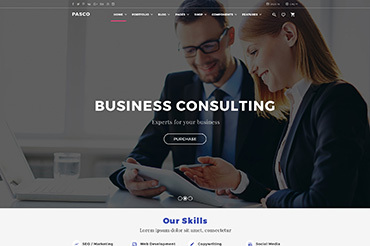 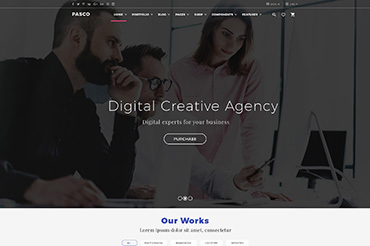 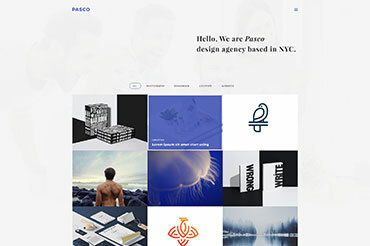 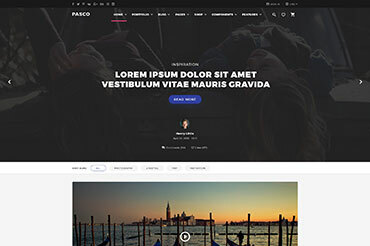 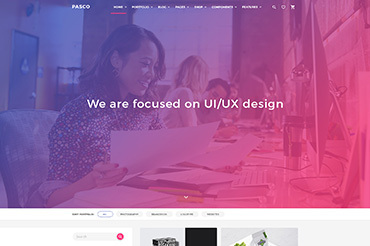 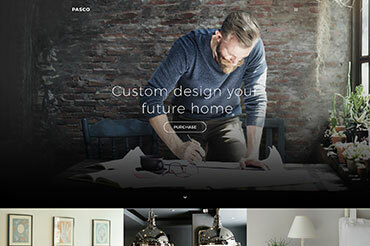 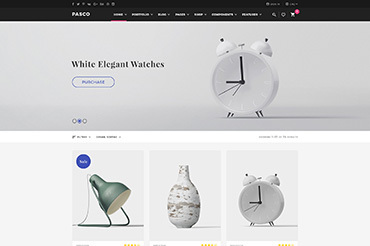 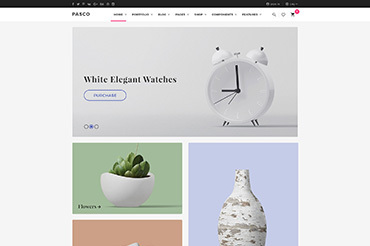 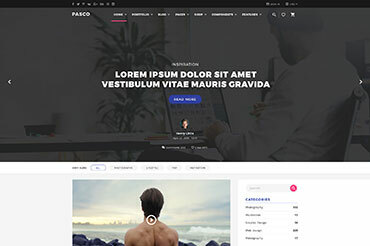 Pasco is a modern template with a proper attention to the details. 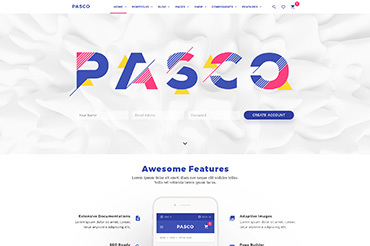 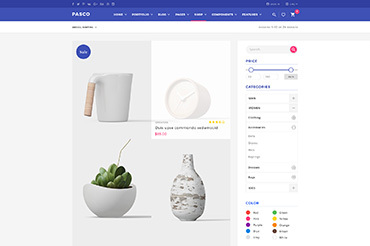 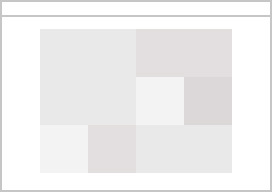 Use a huge database of demos to create anything you want with Pasco. 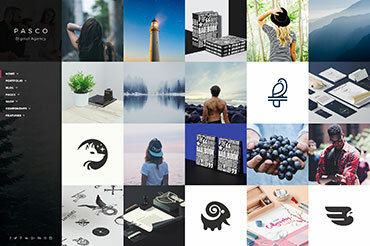 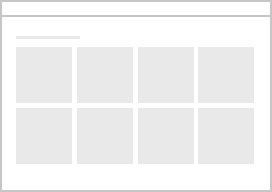 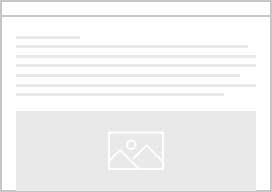 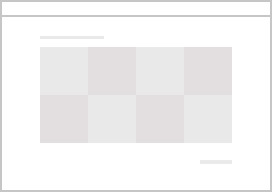 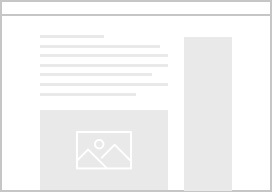 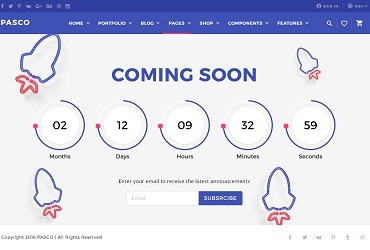 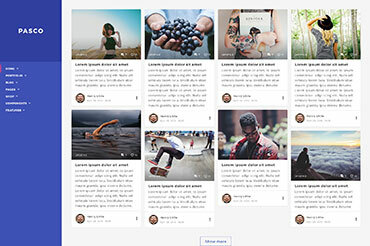 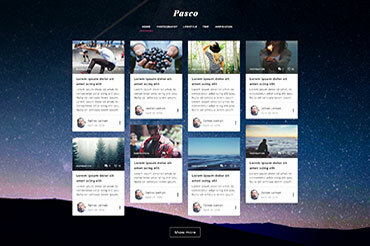 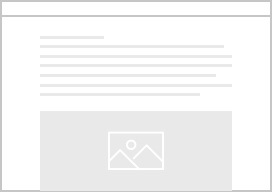 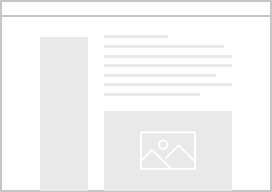 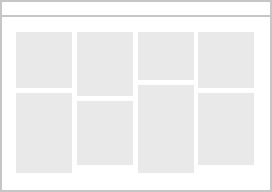 Create the Project You Want Using PASCO Theme!